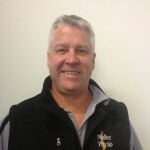 Greg graduated from La Trobe University in 1995 with a Bachelor of Physiotherapy. 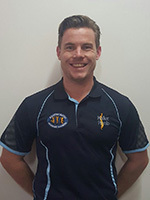 Following university, Greg worked as a sports physiotherapist at the Melbourne Golf Injury Clinic, gaining high level experience with Victorian and Australian Institute of Sport athletes. Greg then moved home to the Mallee, in which he became the Chief Physiotherapist at the Swan Hill District Hospital. Greg then founded Mallee Physio in 2002, and later Healthy Mates in 2015. Greg’s post-graduate education and special interests include Lower Limb Biomechanics, Advanced Orthopaedics, Dry Needling and Acupuncture, Sporting injuries, and Levels 1, 2 & 3 in Clinical Pilates. Greg likes to spend his time with his family, and has a keen involvement in motocross clubs and river activities. 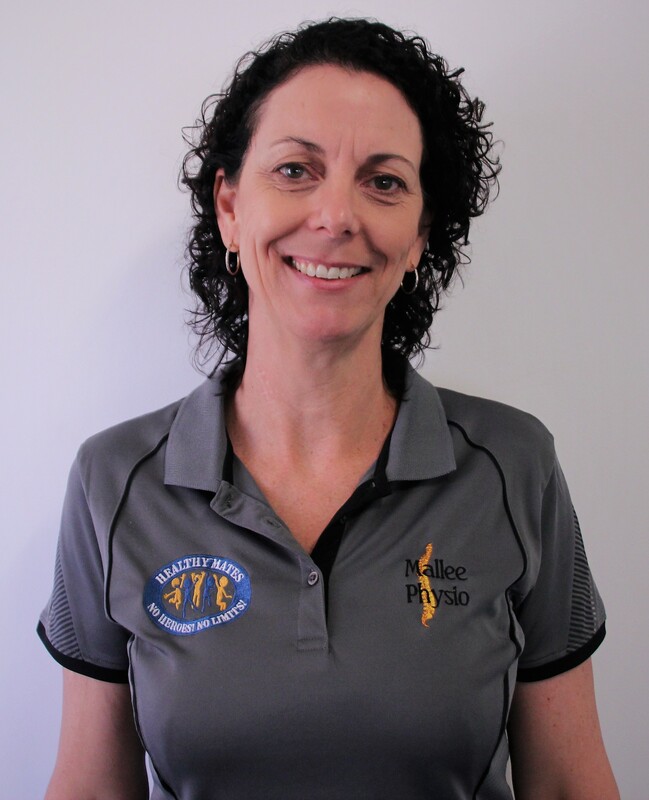 Sharon joined Mallee Physio in 2005 as a Therapy Assistant and now manages all aspects of the practices in Swan Hill and Kerang. She is currently studying a Cert IV in Business to expand her knowledge of business procedures. Sharon grew up in the Swan Hill area and is married with adult children. She is involved on the committee of their local netball/football club, enjoys spending time with her family and socialising with her friends. Sharon looks forward to travelling the world with her husband in years to come. 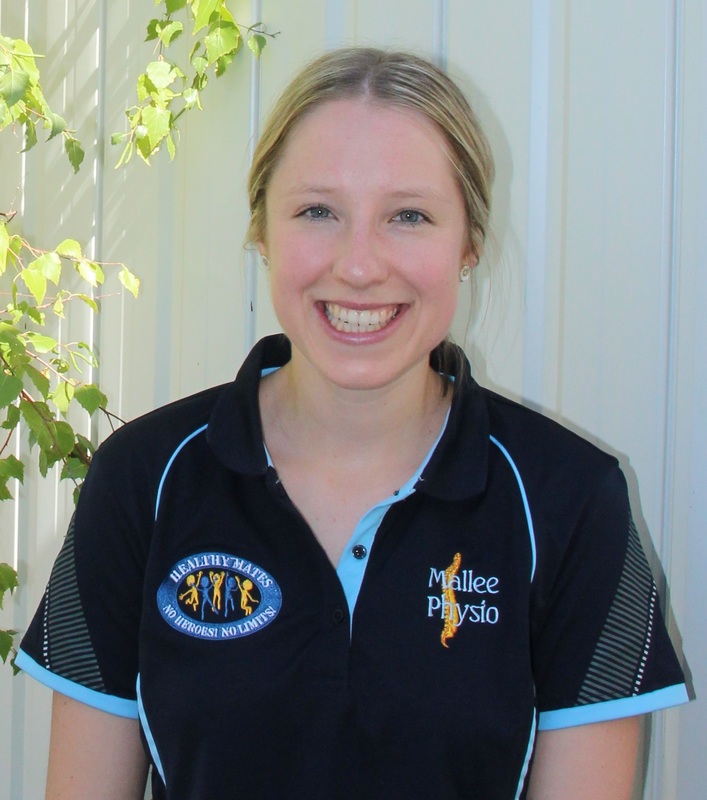 Lucas joined the Mallee Physio team in 2013 follow graduating from Charles Sturt University. 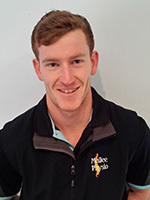 Lucas has completed post graduate studies in Dry Needling, Level 1 Spinal and Level 1 &2 Sports Physiotherapy. Lucas has a keen interest in sports injuries and rehabilitation. Lucas enjoys playing football, keeping fit, travelling, listening to music and helping people. Tom joined the Mallee Physio team in January 2016 following graduating from La Trobe University in Bendigo. Tom has completed post-graduate studies in Dry Needling. He has a keen interest in sports injuries, complex and chronic pain patients. Tom is involved in local football as a trainer. Tom enjoys sport, fitness, socialising with friends and family and travelling. Sam graduated from RMIT in 2005. Sam joined the team in Swan Hill in 2006. 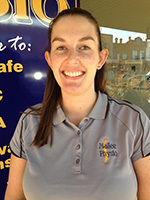 Sam Worked in Melbourne in a private clinic before making the move to Mallee 12 years ago. Sam has qualifications in , dry needling, pre & post natal exercise, pregnancy massage, lymphatic drainage, sports taping and most recently running assessment and analysis. 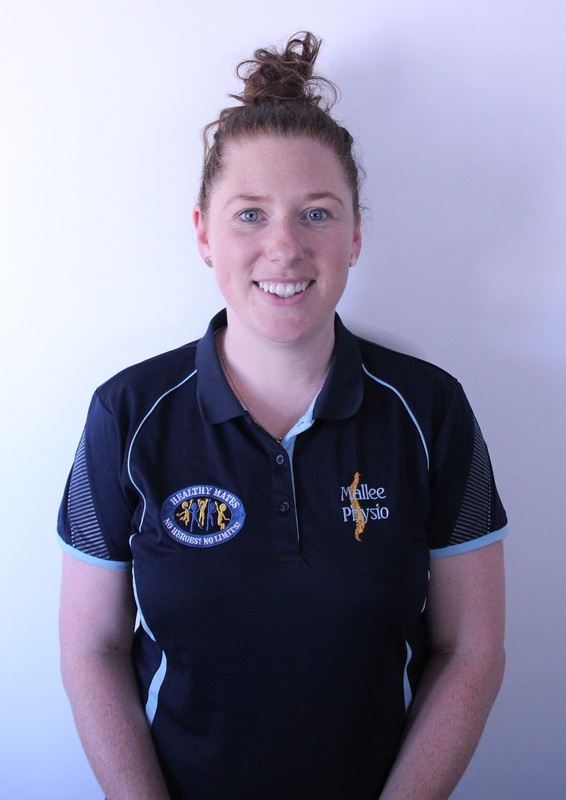 Sam has a keen interest in management and treatment of chronic muscular conditions and general health and well being. Sam has two young daughters that she enjoys running around after, being active, coaching gymnastics and baking cakes. AHA – B. of Exercise and Sport Science. Mitch joined the team at Mallee Physio in 2016 after completing his degree in Exercise and Sports Science at Federation University Ballarat. 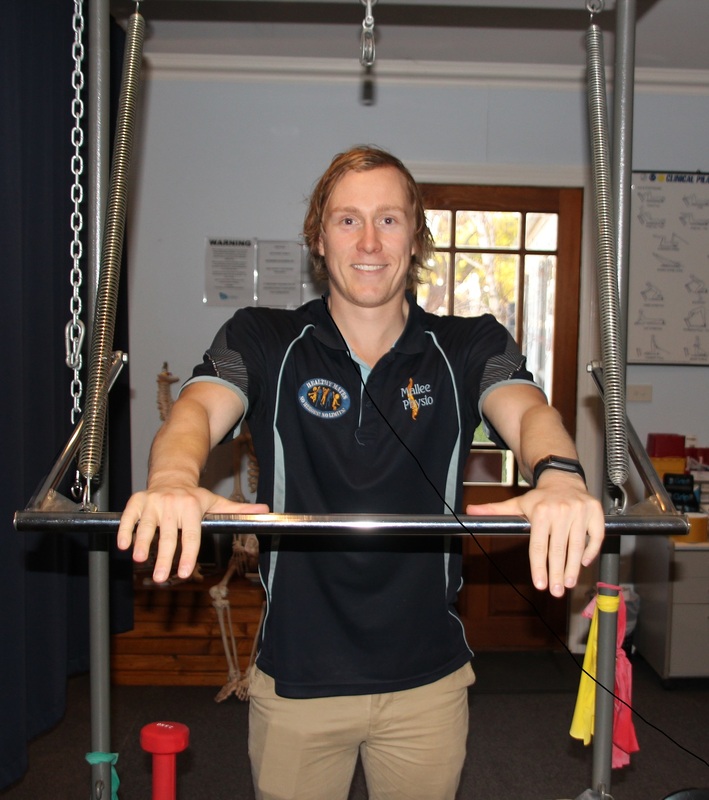 Mitch has a passion for strength and conditioning and has worked with several local sporting teams and organisations. He is involved with the Ultima FNC. Mitch enjoys all kinds of sport, music, travelling and socialising with family and friends. Ebony has joined our team in 2019 following graduating from La Trobe University in Bendigo. Ebony has a special interest in lower limb bio-mechanics and is a very keen runner her self. Ebony has completed further studies in dry needling. If Ebony’s not out running she is swimming, spending time with her family and friends or whipping up a storm in the kitchen.